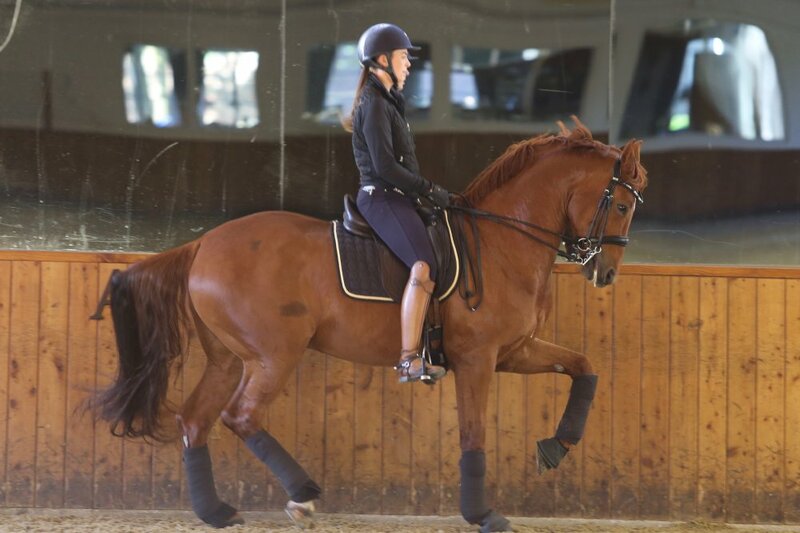 Philippa is always a welcomed guest at Outstanding Stables. 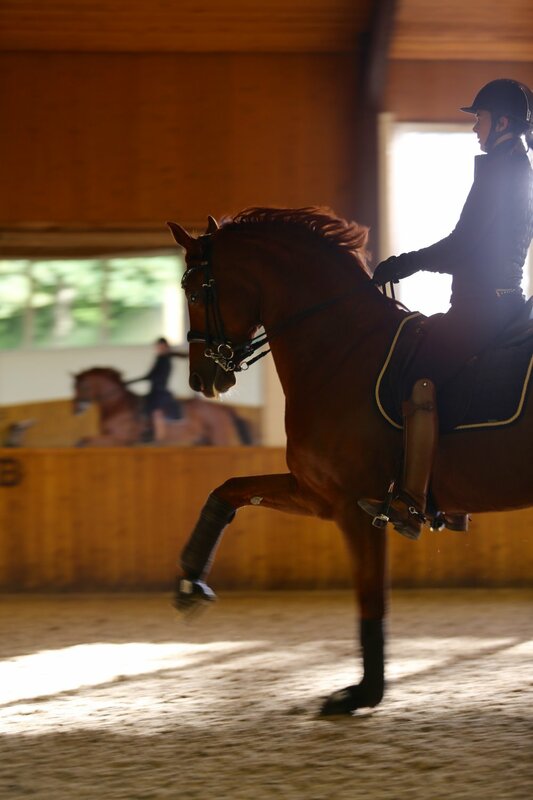 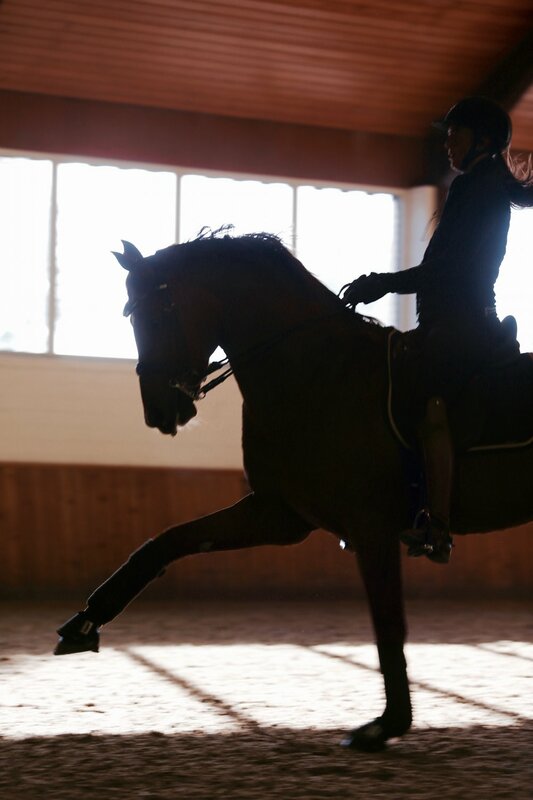 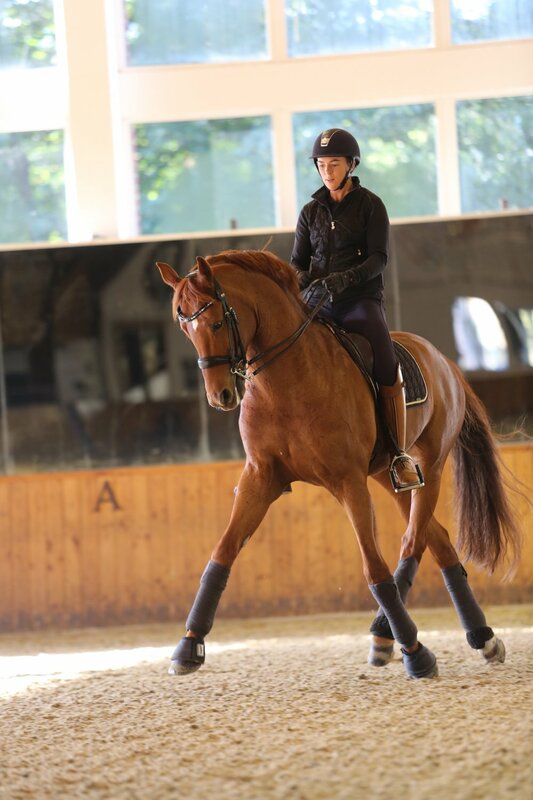 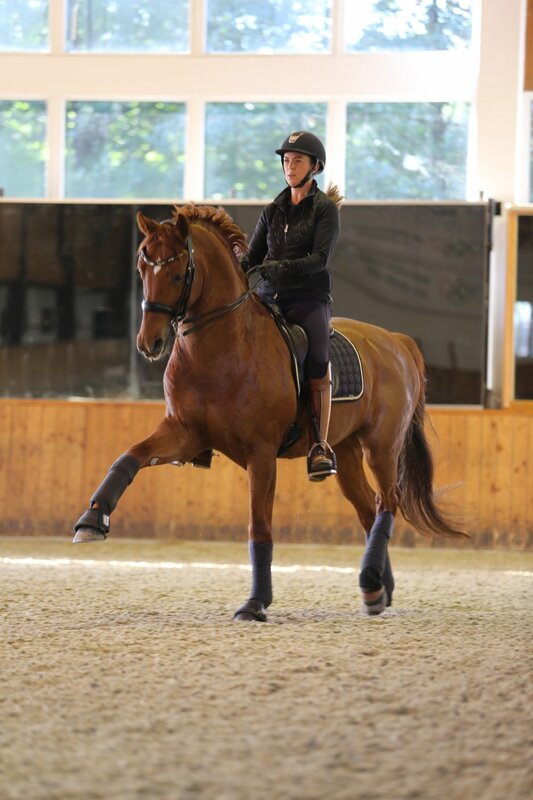 Hardworking and dedicated, Philippa runs one of the most beautiful properties I have seen in Sweden with her equally beautiful parents - Frösaker Dressage Stable. 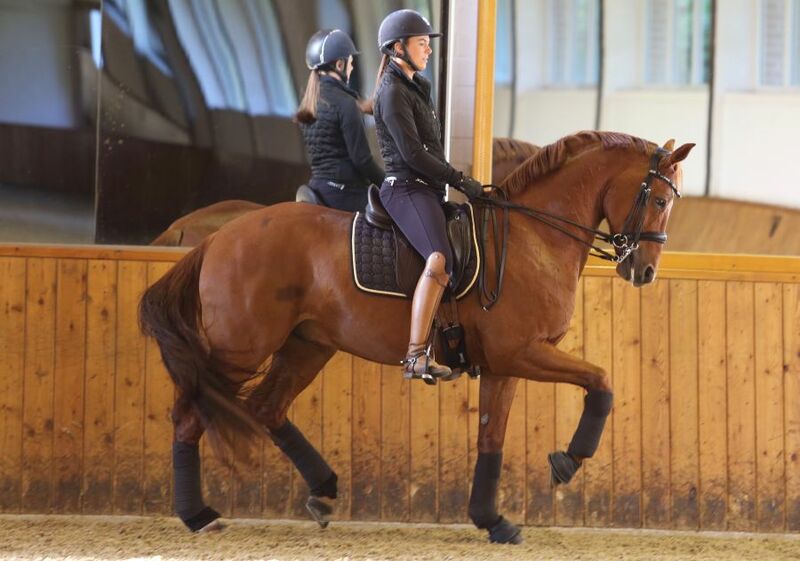 Philippa has done a very good job, bringing both her lovely horses up to training Grand Prix.